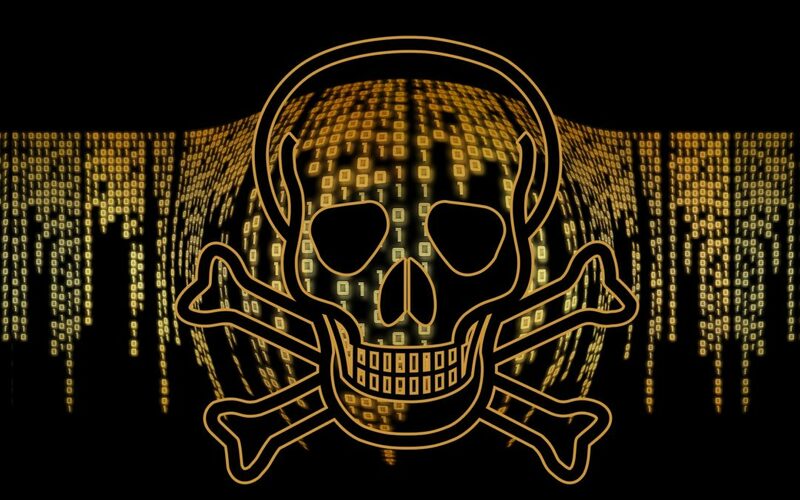 The first question that arises when reading this article’s headline is: what exactly is a malware? The word is an abbreviation of “malicious software“, therefore, it is considered malware to any program or code whose objective is to damage a computer system or force its malfunction. With the advance of technology, these “bugs” have been proliferating, seeking to infect our equipment, with very unlawful intentions. Among this dangerous fauna stand out, some for their ability to reach many victims at the time and others for the type of damage they inflict. This type of software is designed to gather information from the user in order to design personalized advertisements. Not in all cases they act maliciously, they can be included in free software that is financed thanks to these ads. But in most cases they are downloaded from a Trojan from an infected site and are installed without a trace, they are usually called browser hijacker. It is a malicious software that installs itself on the device and works as a spy. It collects information and sends it, without the user’s consent. In addition to the damage to privacy, this type of malware also decreases system performance. This type of malware is usually camouflaged within another application. Its main objective is to install itself and open a back door for other types of malicious software, preventing them from being detected. They are malicious programs that have the ability to make copies of themselves, once installed use communication features, such as email, to reach as many devices as possible. It is a type of cybercriminal action that seeks to obtain access data or personal information of users in a fraudulent manner. To achieve this they usually use an email or a web interface, which through social engineering, seeks to convince the user that it is a known service to voluntarily enter the data. This malware is able to read and store keystrokes without the user’s consent and without being detected. This malicious software opens a backdoor in the system, through which, takes control of it. It is a malicious program that takes advantage of a vulnerability of a computer system, to access it and control a certain behavior without the user’s consent. Its acronym means: “Advanced Persistent Threat”. This type of malware leaks into the security of a system in order to control and monitor it, in order to extract data continuously from a specific computer. It is a distributed cyberattack (uses several devices), against a specific web that causes the denial of service of the same. It consists of a network of devices infected with other types of malware and that can be controlled by the attacker remotely. This dangerous malware, very fashionable recently, is installed on the device, blocks it, encrypts files and then requests a rescue so that the user can regain control of their equipment and information. It is evident that there are a great variety of threats lurking, therefore the challenges in terms of cybersecurity are increasing. Make responsible use of electronic mail. If you want to know more about it you can read: “Cybersecurity tips for using email”. Keep updates up to date. Use some encryption system for files. In Syneidis we have an ideal application to help you in this task: Hush. If you suspect that you may be vulnerable, it would be advisable to change all passwords and access data. Prevention is the key, it is important that we are aware of this and of the need to invest the time and resources necessary to avoid these threats. Did you like the classification we propose?. Tell us what is the most dangerous malware in your opinion!